Bell has announced it will launch iPhone X pre-orders on Friday, October 27, with availability in stores on Friday, November 3. 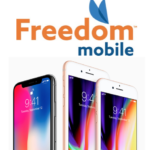 Customers will be able to pre-order the tenth anniversary iPhone at Bell retail and The Source stores and online (updated). “With the launch of the ground-breaking iPhone X, Bell is proud to be the only carrier in Canada to offer the complete line-up of the latest generation of Apple products, including Apple Watch Series 3 with built-in cellular, on Canada’s best network,” said Blaik Kirby, President of Bell Mobility, in an issued statement to iPhone in Canada. 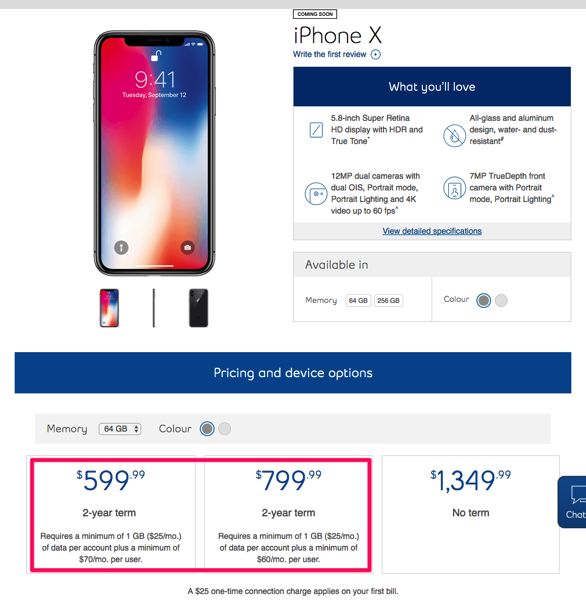 iPhone X contract pricing at Bell starts at $599.99 on a two-year term and minimum $95 per month plan. Bell is the only wireless carrier so far to support cellular Apple Watch Series 3 models, while Telus is expected to debut support later this year (most likely in December).